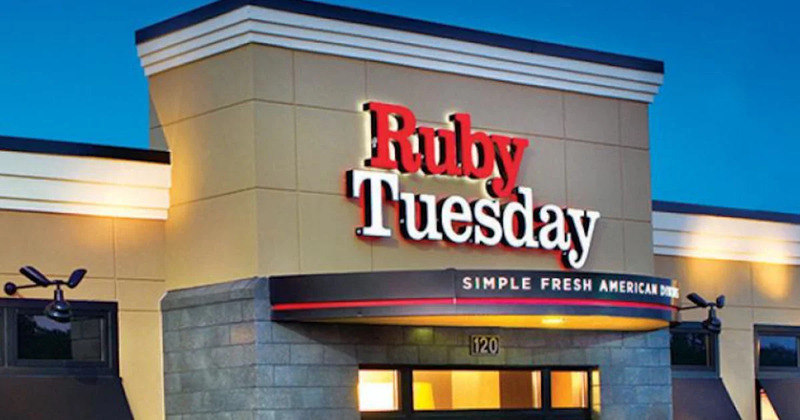 Free Burger or Garden Bar + Lemonade at Ruby Tuesday! HOT!!! In Honor of National Lemonade Day on August 20th, you can get a coupon for a Free Burger or Garden Bar and zero proof handcrafted Lemonade at Ruby Tuesday! To get your coupon, tell at least one friend about So Connected and No Kid Hungry by August 31. You’ll get your coupon and they’ll get a free appetizer if the join So Connected.